Let's face it, some people don't even think about this question. 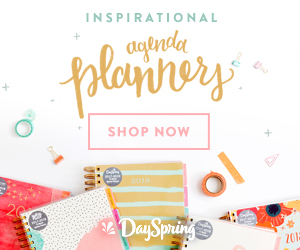 Learning strategies for Bible study? You either do Bible study, or you don't. There's only one way to do it, and you're either good at it or you aren't. Right? Yes, some are better at Bible study than others because they have practice, and some parts of Bible study will come easier to you than to me. But the Bible is for everyone, and Bible study is for everyone. Not everyone with a certain IQ, not everyone with a certain reading level or level of nerdiness. When God inspired the Bible writers to write down his words for his people, he meant all of his people. And when God created you, he created you with the ability to learn, and the ability to study his Word to get closer to Him and grow in your faith. 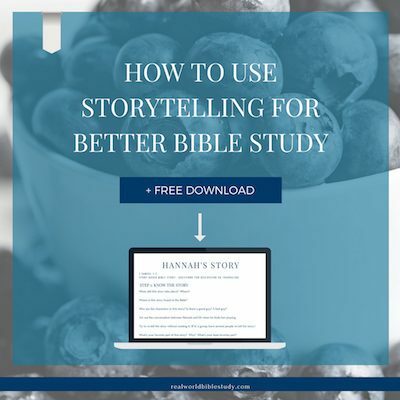 If you're having trouble with Bible study (or even with the idea of Bible study...everyone struggles with it sometimes! 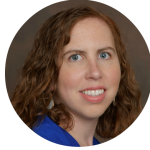 ), you need good learning strategies. And...I've got some for you! It won't be exactly the same for each person, but the keys below will help you create your own personal learning strategies for Bible study. By the way, you can also use them for anything else you have to learn! 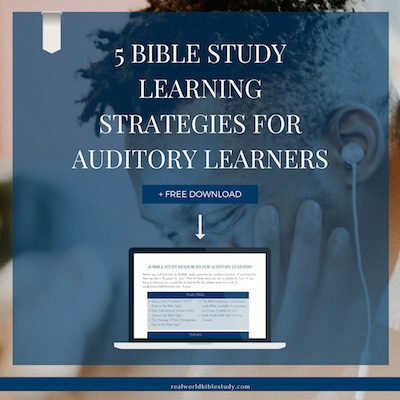 Read More: What is the Best Learning Strategy for Bible Study? 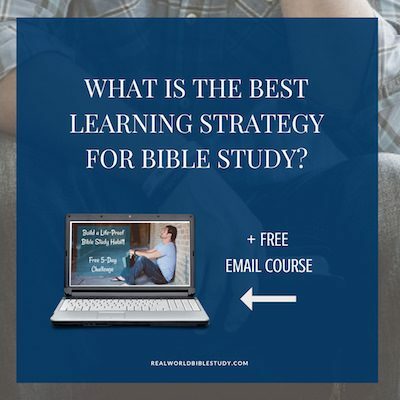 What is the Best Learning Strategy for Bible Study?